We recognize that an evolving talent market requires a unique set of solutions designed to meet the various and ever-changing hiring needs of our clients. In today’s rapidly evolving talent market, companies need a range of hiring solutions to effectively navigate their various hiring needs.  At Cascadia Search Group, we provide organizations with a spectrum of solutions under one roof. With a team comprised of industry experts and an adaptive methodology, we are able to meet clients where they need us and deliver options that are realistic and effective. We have long provided an array of permanent placement solutions tailored to the needs and critical demand of each client on a search-by-search basis. Our most focused and dedicated option, retained searches are built for high-demand positions with critical timeframes and confidentiality needs. An intelligent blend of retained and contingent elements, this option balances budgetary needs with each client’s specific talent demands. Designed to address both individual search assignments and ongoing openings, this solution requires no payment except upon successful placement. 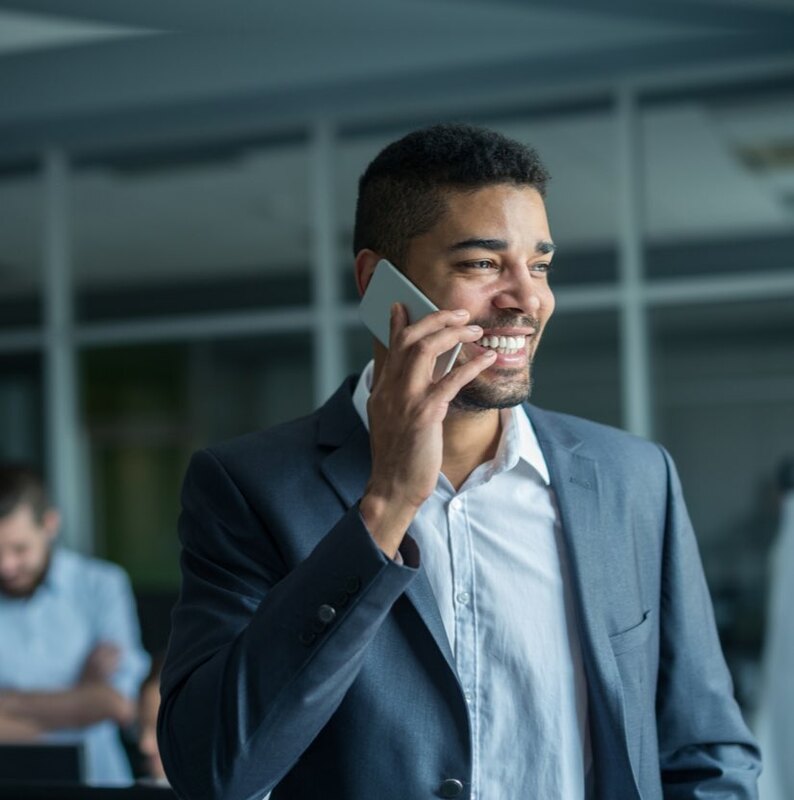 Our RPO solution is designed to incorporate a level of efficiency and precision that only comes through years of dedicated recruiting experience. 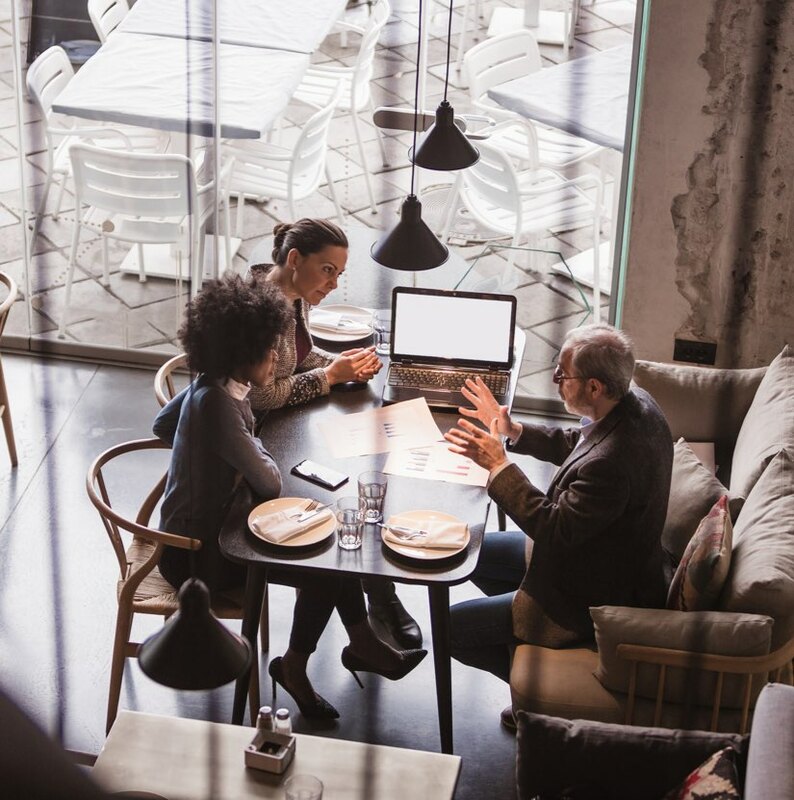 With the focus of reducing your total cost of talent, our RPO solution is a cost-effective solution that elevates your organization’s recruitment efforts.